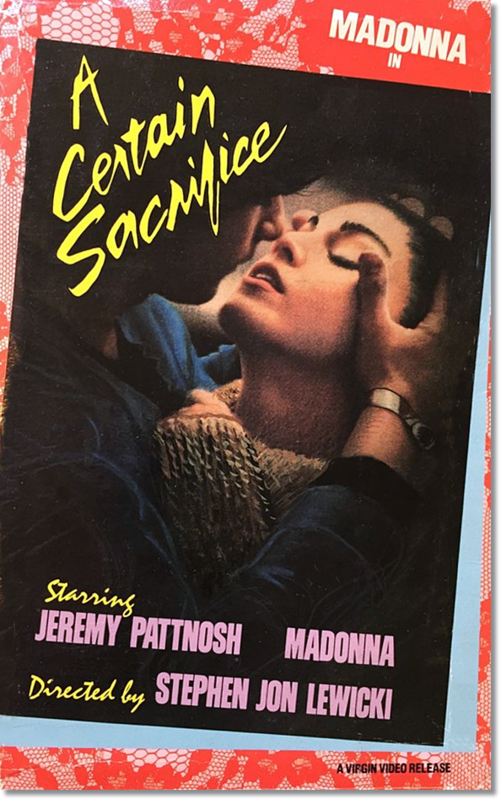 On October 3 1985, the film A Certain Sacrifice was released on home video – at a retail price of $59.95. Get Up-an early example of Madonna’s songwriting genius at work! Maybe either Warner or Universal will release the song someday-if they let her.